The GDH-14-5 No. 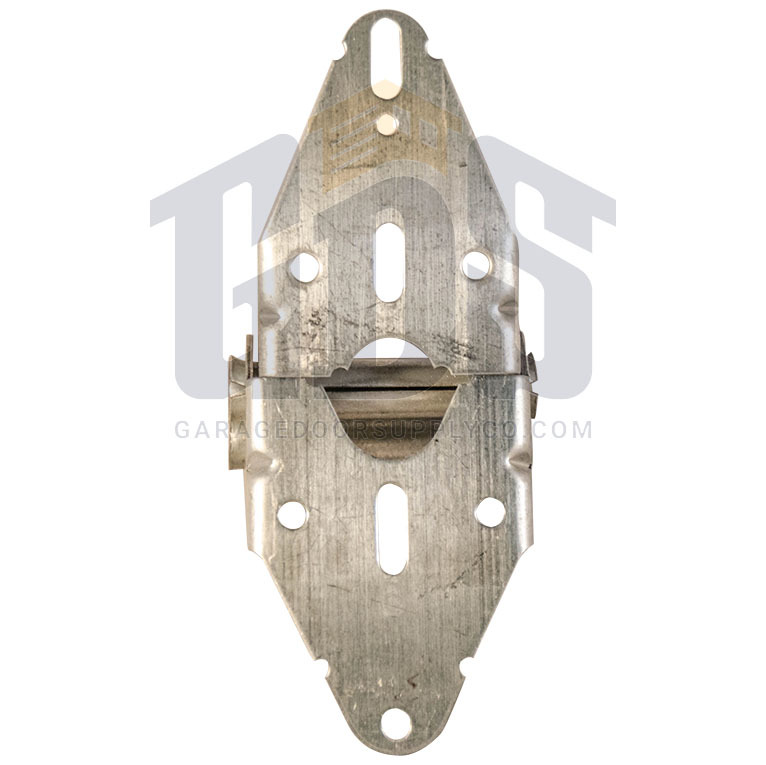 5 wide body garage door hinge from Garage Door Supply Company is a 14-gauge galvanized steel hinge engineered for use on residential garage doors. 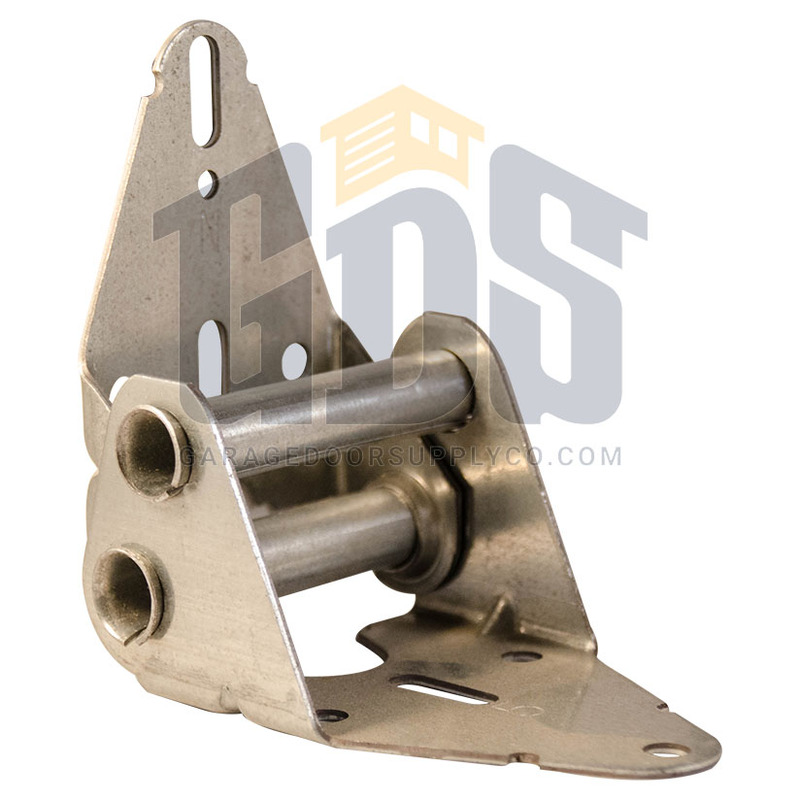 This heavy-duty hinge is part of our discount-priced garage door hardware and parts collection. 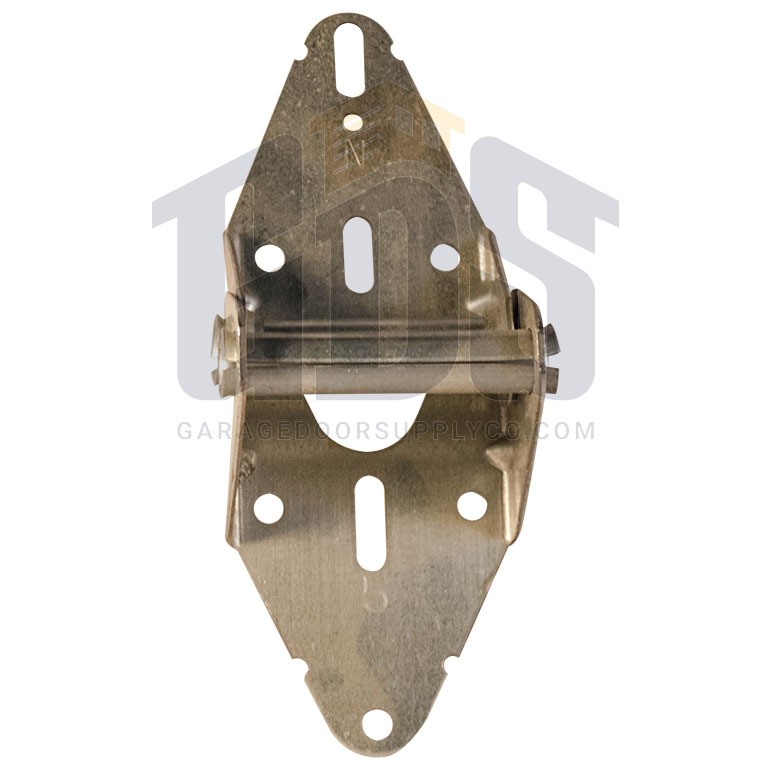 For your garage door's exterior, consider our economically priced decorative garage door hardware. 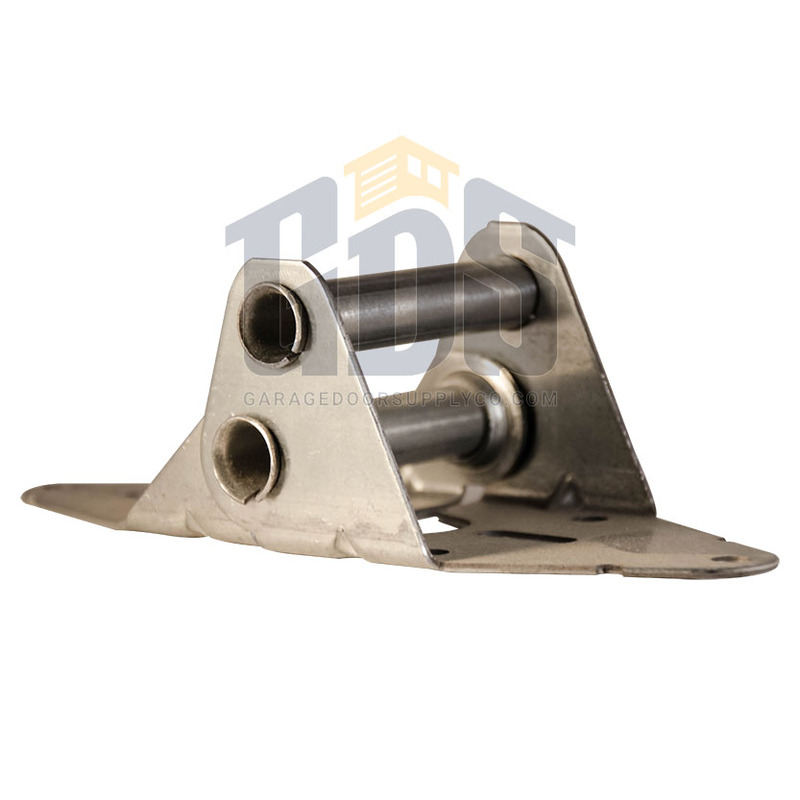 Heavy Duty Garage Door Lubrication 15 oz.